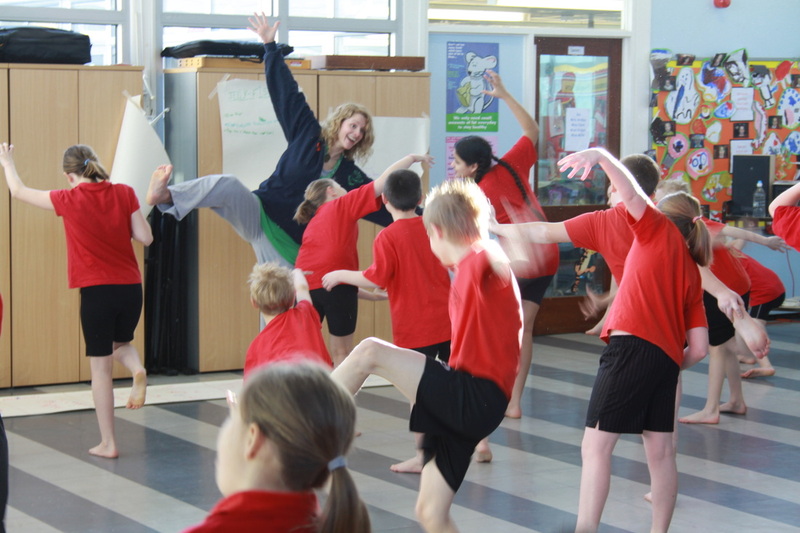 A Royal Opera House, Creative partnership Project with William Read Primary School. 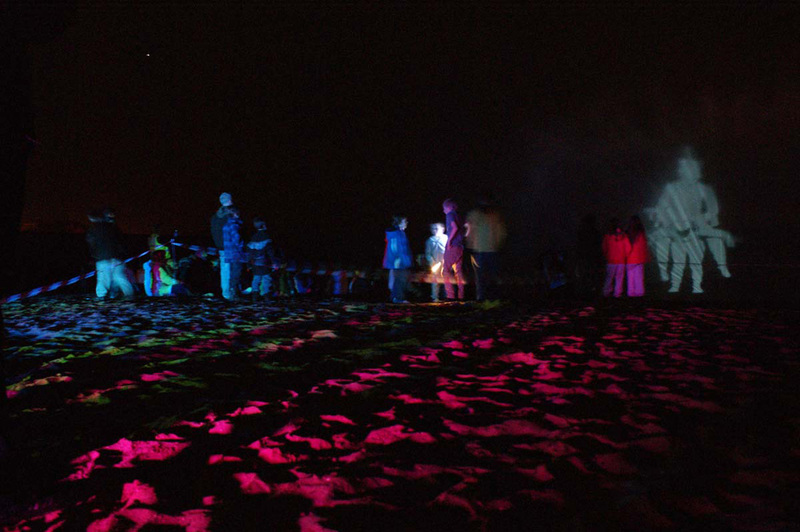 The aim of the project was to create a movement piece that was in inspired from the schools location near the sea, then projected onto a water screen set up on the beach, for the local community to see. 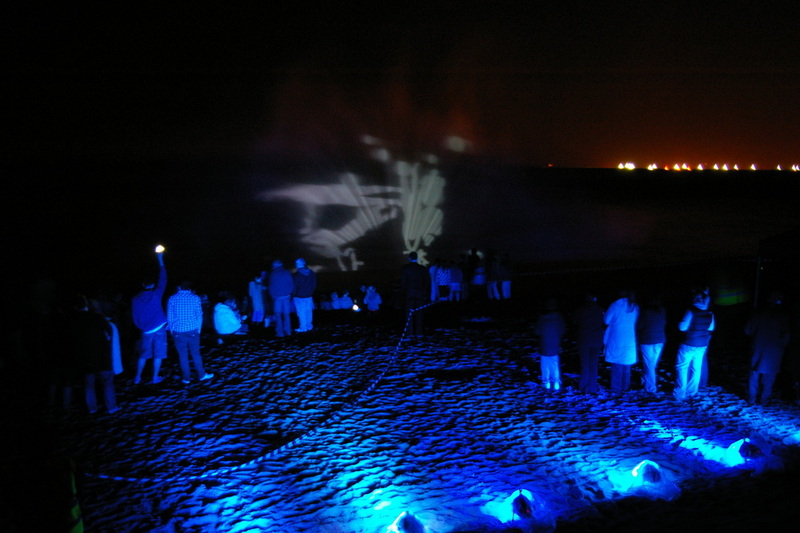 As this type of projection was a first for not only the school, pupils, practitioners but Canvey island itself. We aimed for a high end result and exceeded the expectations of the school, this was achieved through the fact that the whole project was inspiring to all that took part in or supported it.... the last word should be from one pupil who had brought their nan and granddad, they put their camping chairs up and sat down to watch, as the projection started they were heard saying "its just like that Tate Modern isn't it" this was said in an inspired not defamatory way.